Cute bungalow in the slant street neighborhood. Two bedrooms and one bath newly updated. The living room has lots of light and hard wood floors. Meanwhile the kitchen is a galley style with a cozy eating nook. The basement was started – in that a partial sub floor has been laid. Please use flashlights and caution when view the basement, the unfinished parts are lower than the raised flooring. The washer and dryer are in the basement. An attached very large single garage has room for your car and a small shop or hobby area. With some imagination this home will make a wonderful starter home. The large backyard has a huge deck and many fruit trees with alley access. All of your amenities like shopping, medical, schools, buses and recreation including bike trails are nearby. Please visit www.hudhomestore.com or www.mmrem.com for further information. Call your real estate professional or Sherry Fields 406-207-8448 for a showing. We have had many questions regarding bids that need to be corrected or even withdrawn, so here is how to do it in bullet form that is concise and easy to follow, but there is also a video at the bottom if you prefer seeing how to do it. Finding a HUD home to purchase can be confusing when you haven’t had experience in placing a bid on a HUD home. The following Google Hangout training I provided will definitely help. It takes you through the various steps so that you can zero in on homes you might be interested in purchasing, but also outlines the various programs available through the HUD home store. For example, did you know that under special circumstances some homes will be offered to select groups at a 50% discount. When a HUD Home becomes available for sale, it is listed on HUD Home Store (and usually on the Multiple Listing Service). 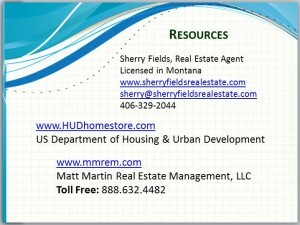 Any real estate broker who is properly registered with HUD may submit contracts for purchase. Brokers are used because of their expertise in the local residential real estate market and because HUD does not have sufficient staff to show properties to prospective buyers or to assist in those other aspects of home buying normally handled by brokers. Before FHA properties are publically listed for sale, they are first evaluated to ascertain if they qualify for direct, exclusive sale to units of local government and FHA-approved nonprofit organizations. Generally, these properties are located in designated Revitalization Areas. FHA REO properties that are not sold under any special programs are listed on HUD Home Store and offered on an exclusive, priority basis to owner occupant purchasers (people who are buying the home as their primary residence). Following the Exclusive Sales Period, unsold properties are then made available for purchase to all interested buyers, including investors, under the Extended Sales Period. The following is a video to help you understand the process in bidding on a HUD home. 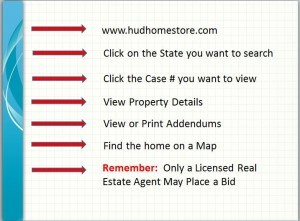 Anyone can view all of the listed HUD homes in America at the HUDHomestore.com but only licensed real estate professionals can place a bid on these homes. Please go to http://HUDHomestore.com to view homes listed for sale and to post bids. What Is A HUD Registered Bidder? 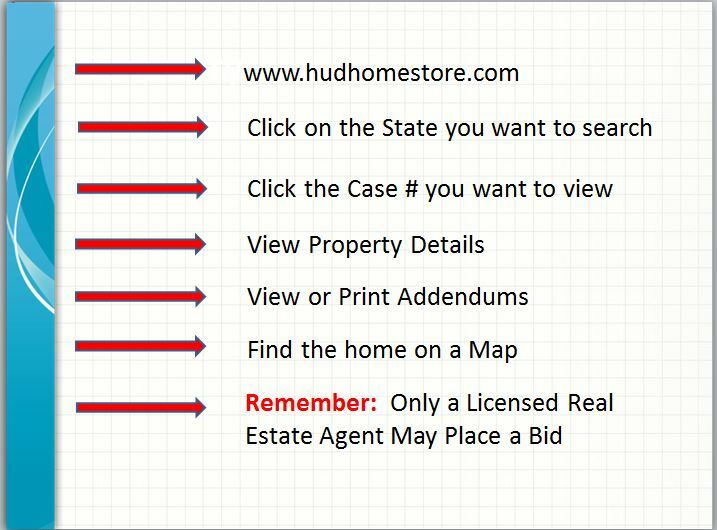 If you are a licensed real estate agent associated with a firm that has an NAID (name address Identifier) then you can register to submit bids on behalf of your clients for listed homes in the HUD Home Store. Below is a video to explain the registration process. The prerequisites are that you have a Broker with an NAID and you must have a valid real estate license. You just navigate you way to http://hudhomestore.com. Once there click on the Register: » Bidder A Window will open with information for you to complete your registration. After than you can come back at anytime and login with your credentials you have set up and then begin the process of submitting a bid. That is covered in a separate video. 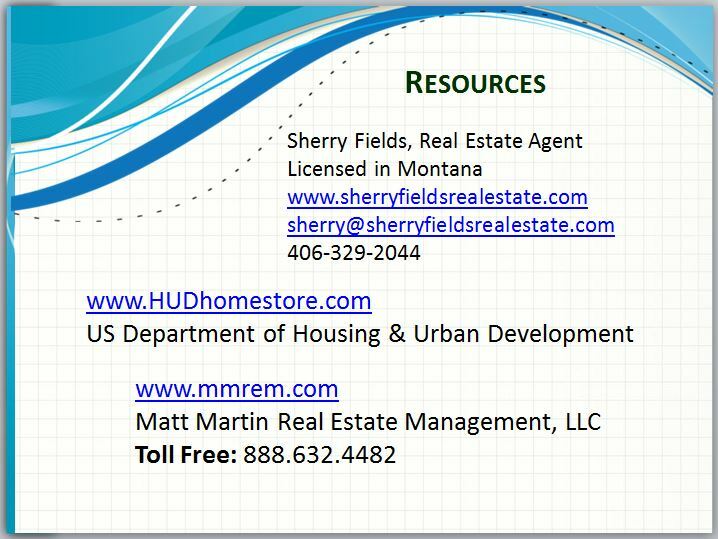 The HUDHomeStore is the listing site for HUD real estate owned (REO) single-family homes and 1-4 Unit Multifamily properties. 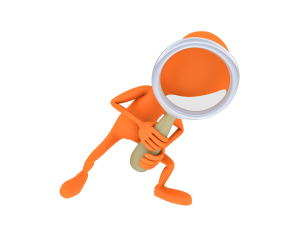 This site provides the public, brokers, potential owner-occupants, state and local governments and nonprofit organizations a centralized location to search the inventory of HUD properties for sale. HUD will sell the property using a HUD broker though a bidding process. Owner occupants rank above nonprofits and government agencies in the bid-selection process for Exclusive and Extended listings. During the first 30 days that a FHA foreclosure is listed for sale, only owner-occupants are permitted to place bids; if a successful bid is not accepted by the time the initial priority period has elapsed, bidding is opened to investors. Home buyers are motivated to buy HUD homes because they are listed at or below market value and it offers them the opportunity to purchase a home than they might not normally be able to purchase. HUD does not provide home loans directly to buyers; you need to negotiate your loan with a lender or bank of your choice. Buyers must have a letter of pre-approval from a mortgage lender or cash with proof of funds. The agent will be notified within 48 hours of an accepted bid. The settlement or escrow stage is usually completed within one to two months, during which time financing is arranged and the sale is closed. As in the case of a normal real estate transaction, if you do not close by the settlement date, your earnest money deposit is forfeited or you will have to pay a per Diem fee until the close of the sale. The Federal Housing Administration does not guarantee the condition of its properties and will not pay for the correction of defects. Because the new owner will be responsible for making needed repairs, HUD strongly urges every potential home buyer to get a professional inspection prior to submitting an offer. Okay So What Is HUD? Also known as HUD, the U.S. Department of Housing and Urban Development was established in 1965 to develop national policies and programs to address housing needs in the U.S. One of HUD’s primary missions is to create a suitable living environment for all Americans by developing and improving the country’s communities and enforcing fair housing laws. Shaun L. S. Donovan (born January 24, 1966) is the United States Secretary of Housing and Urban Development, serving in the cabinet of President Barack Obama. Prior to this he headed the New York City Department of Housing Preservation and Development. On December 13, 2008, in his weekly national radio address, President-elect Barack Obama announced that he would appoint Donovan to his cabinet. He was confirmed by the U.S. Senate through unanimous consent on January 22, 2009 and sworn-in on January 26th. According to their website, HUD’s mission is “to create strong, sustainable, inclusive communities and quality affordable homes for all.” Their emphasis is on providing quality and affordable housing for all that is free from discrimination. So What Does HUD Do? HUD influences nearly all aspects of housing in the US. They are part Insurers, funders and regulators. One of their roles is to insure mortgages issued by other lending institutions. They also regulate Fair Housing, Health & Hazards. HUD provides financial assistance to communities through Grants and funds Mortgage Backed Securities through Ginnie Mae. What Are the Major Program Offices of HUD? Provides grants to state governments to implement plans to increase home ownership and affordable housing for low income residents (HOME). Provides grants to assist properties with environmental contamination (BEDI). And offers tax incentives to businesses to hire workers from, areas of high poverty. Insures mortgage loans for low income families and victims of disaster. 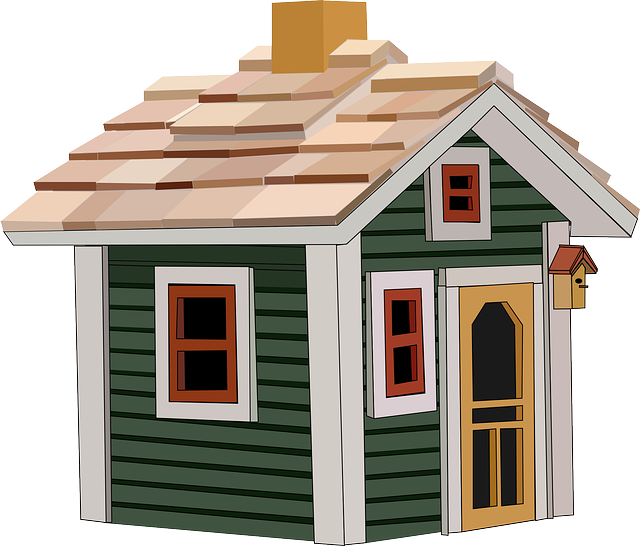 Insures loans for manufactured homes, property improvements and property rehabilitations. Sells HUD foreclosures to eligible buyers. Helps buyers avoid foreclosure through loss mitigation (mortgage modification, partial claim). Assists the elderly (over 62) with reverse mortgages (allows them to turn equity in their homes into a monthly income stream or a line of credit). Allows law enforcement officers, firefighters, emergency medical technicians and teachers to purchase homes located in HUD revitalized areas at great discount, usually 50% from the list price (Good Neighbor Next Door). Provides counseling for buyers, sellers and tenants. Shares the risk and insurance premium on multi-families with Fannie Mae and Freddie Mac. Sells multifamily foreclosures to eligible buyers. Provides grants to housing developments that provide housing for low income elderly and the disabled. Grants for emergency repairs on multi-family properties with elderly tenants. Insures mortgage loans for manufactured home parks, to finance cooperative housing projects and for housing and housing repairs in urban renewal designated areas. Mortgage insurance for construction or rehabilitation of multi-families for moderate income families. Loan insurance for healthcare facilities. Establishes standards for manufactured home construction and safety. Provides annual funds to the Public Housing Authority’s (PHA’s) to be used for management and operations. Provides rental assistance for very low income families to choose their housing and for families who live in specific housing developments (Housing Choice (Section 8), and Project Based Voucher Programs). Helps Section 8 and low income families buy homes of their choice and public housing homes (Section 8 Voucher Assistance, and Public Housing Homeownership). 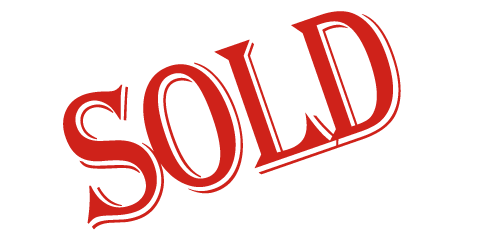 Aims to transform neighborhoods of extreme poverty and eradicate severely distressed public housing (HOPE VI, Choice Neighborhood Program). Provides resources to help individuals become self-sufficient, including education, job training, and counseling (ROSS). Issues block grants and provides housing assistance to develop Indian tribal, native Alaskan and Native Hawaiians communities. Enforces the Fair Housing Act, which prohibits discrimination in any housing related activities (buying, selling, renting, obtaining mortgages). Provides funding to states to enforce their local fair housing laws. States everyone has an equal opportunity to benefit from HUD programs. Analyzes current HUD policies and current housing market conditions to determine what policies are working, what areas need improvement and what the current housing needs are in the country. Their research directly influences HUD’s strategic plan (including their budget and legislative proposals). Ginnie Mae works with issuers and investors of mortgage-backed securities (MBS). Banks or other institutions pool their government insured mortgages (FHA or otherwise) and sell them as a bond to investors, usually institutions, who package them in a mutual fund. Ginnie Mae insures these bonds for a fee. Even if a bank or borrower defaults on the loan, the investors would still be guaranteed their money because Ginnie Mae MBS’s are the only securities that have the “full faith and credit guarantee of the U.S. Government”. Eliminates lead based paint hazards in American housing. Provides grants to state and local governments to develop programs to reduce lead and other health hazards. Enforces lead based paint disclosure regulations for rental or sale of homes built before 1978. Their goal is to locate affordable housing near job centers and accessible transportation and to lower energy costs. They aim to do this by integrated community planning in transportation, energy, and land use. It is broken down into the Sustainable Communities Initiative and the Energy Innovation Fund.